I would like to inform you guys that the link given above for the FIRMWARE is noT working... However, I found the working and legit FIRMWARE, which I feel sharing here, to help you out, to save time for you searching. That is the direct link for the FIRMWARE! tested working! 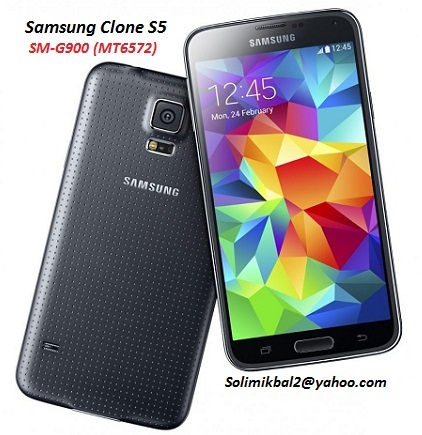 I have a samsung clone s5 Mediatek MT6572A, which is a china clone samsung S5. I just bricked my phone. please give me some advice and firmwere. I want to unbrick my phone.